If you have received a vCard via email, there is a link in the message that will help you cancel the vCard and provide mailing information for a printed bank check to be sent. 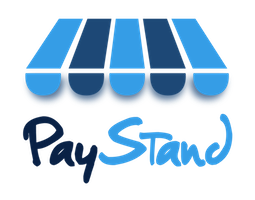 If you have a vCard from your PayStand Accounts Payable dashboard, you can cancel a vCard by first clicking on Payouts from the left-hand sidebar and selecting the payout containing the vCard you wish to cancel. When the details of that payout emerge, you will see a link to click to cancel the associated vCard.